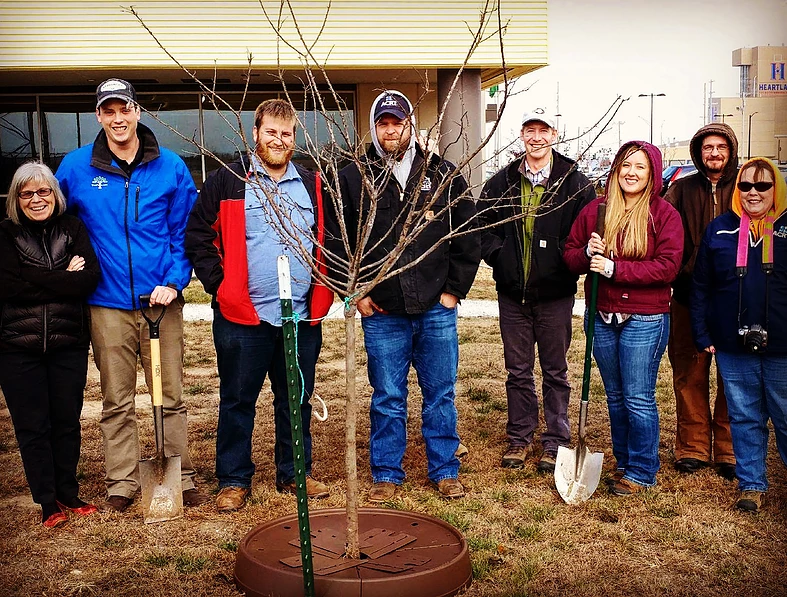 Our TreePans team wants to help your organization plant, protect, and preserve its trees through active plantings, education, and demonstrations on proper tree care and maintenance. TreePans will ensure that your investment & commitment to increasing the community tree canopy is maintained and thrives year after year. Be sure to get in touch! We want to help. If you have questions, or are interested to learn more, please message or call us! We want to help you make the choice that’s right for your situation. Our team will help assist and coordinate the implementation of future tree projects within your community, to better support volunteers through demonstrations and installations. Let your community know you are leading the way in sustainable tree care with branded TreePans. Our TreePans can fit any tree that your organization can plant. 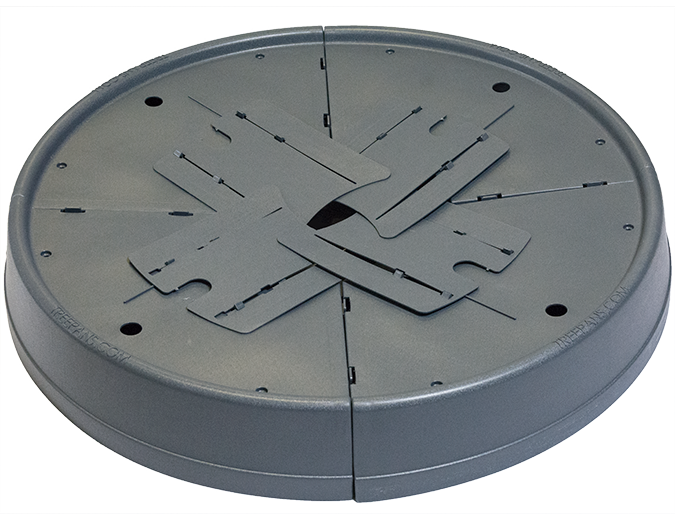 Our expandable door system collapses to 1” in diameter and expands to 12” to fit any tree planting you can afford, from saplings to sequoias. TreePans expand with the growth of your tree, allowing you to leave the product on year round to protect from the elements, machinery, and ourselves.